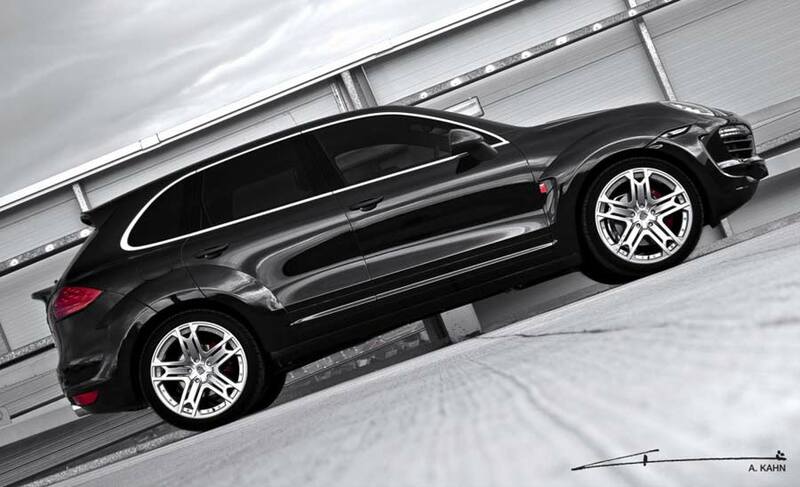 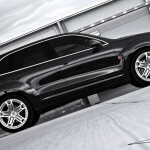 Following on from its wide-track Audi Q7 and Porsche Panamera, Bradford-based tuninghouse Project Kahn has developed a similar program for the Cayenne SUV. 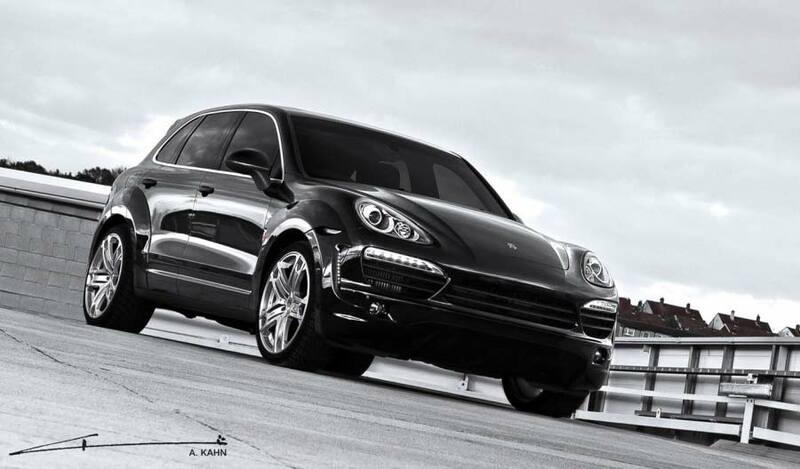 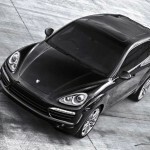 Externally, the Cayenne wears a subtle wide arch kit consisting of vented extensions with extra pieces wrapping around the front and rear bumpers. 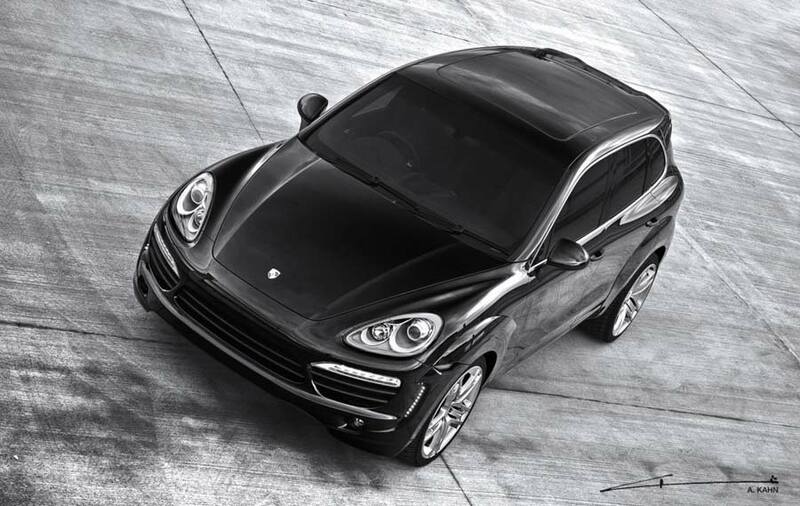 The face receives a set of vertically-mounted LED daytime running lights, while at the back there’s a lower tailgate spoiler which reminds us a little of the ducktail items seen on older 911s. 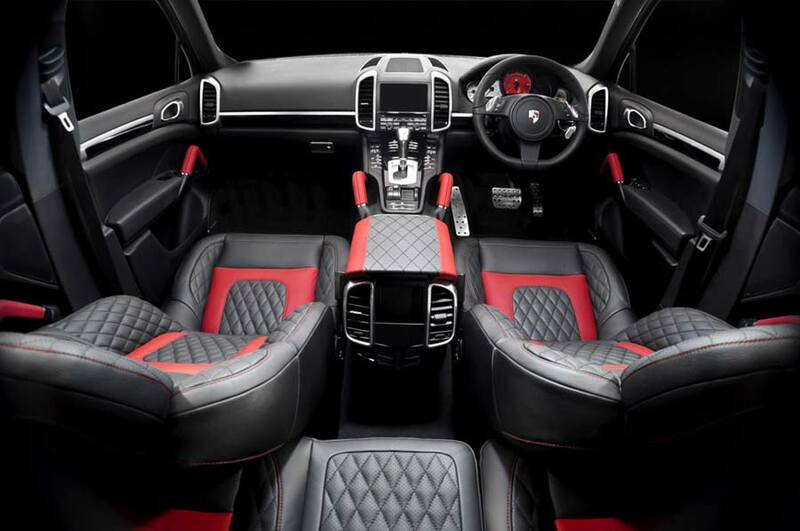 Red brake calipers hide behind the company’s own 22-inch RS600 alloy wheels, and a lowering spring kit provides the required ride height. 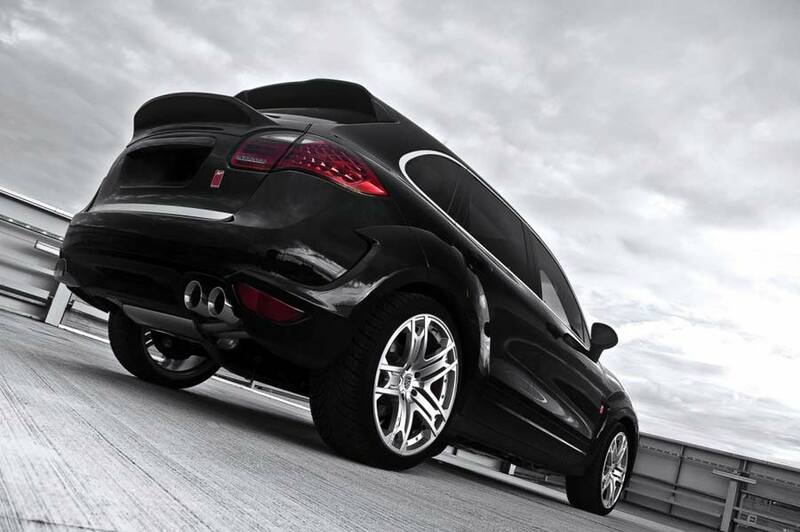 The only performance upgrade is a stainless steel sports exhaust with quadruple tailpipes. 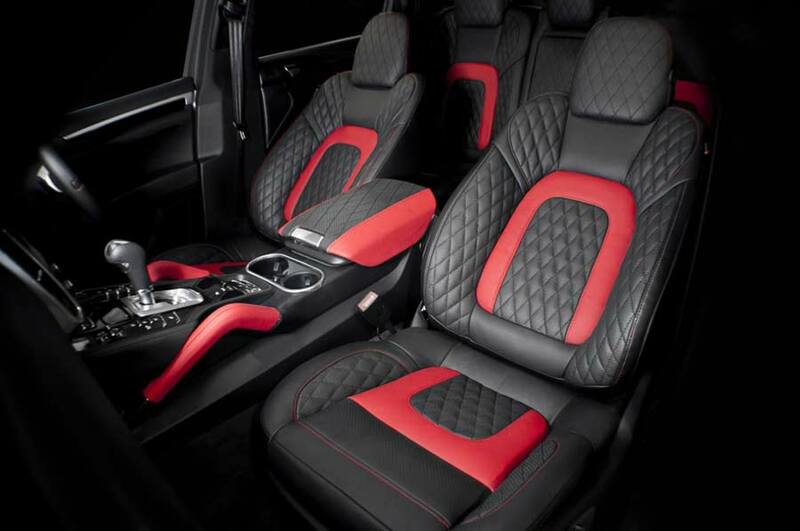 Moving inside the cabin, Kahn reupholsters the seats and arm rest, using a mixture of red and black perforated leather finished with diamond stitching. 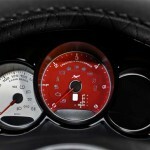 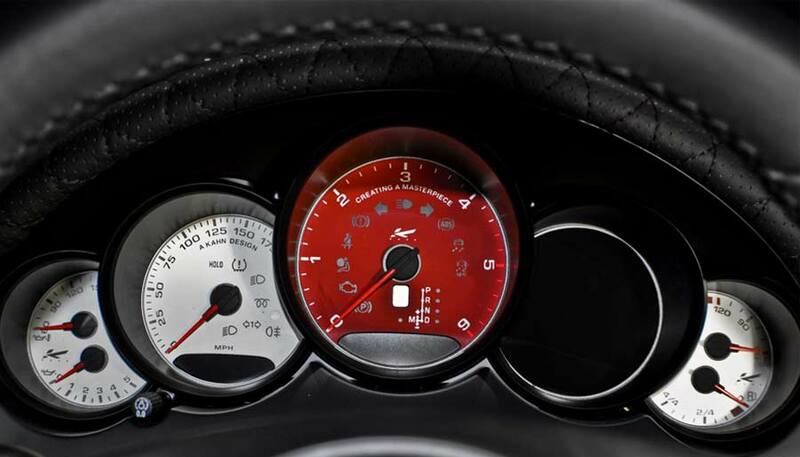 The dial faces of the speedometer and rev counter have also been replaced to match.